Starbucks has been ordered to pay $2.76bn (£1.73bn) in damages to Kraft Foods, after the coffee chain was ruled to have acted improperly by terminating its grocery distribution deal with Kraft. Kraft began selling and marketing Starbucks grocery packaged products in 1998 and the deal was due to last until March 2014. Starbucks terminated the agreement in 2010 after claiming Kraft had mismanaged the brand. 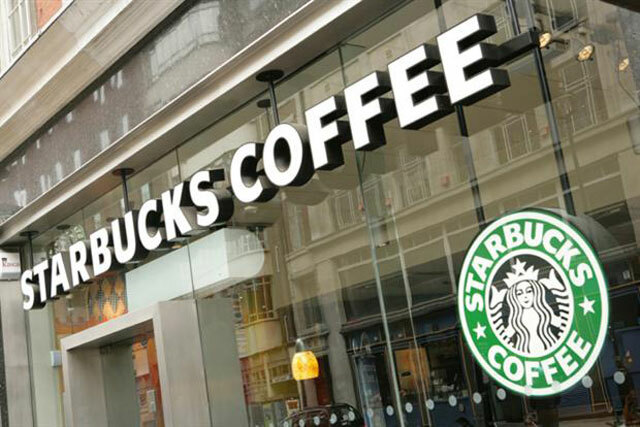 However, a US arbitrator yesterday ruled in favour of Kraft – which was spun off from Mondelez International last year – and said Starbucks must pay the food company significant damages, as well as $527m (£330.3m) for interest and legal fees. Under an agreement, Mondelez will receive all proceeds from the dispute. Starbucks said it "strongly disagreed" with the decision, arguing that Kraft had failed to "deliver on its responsibilities to [the] brand". Troy Alstead, chief financial officer for Starbucks, said: "I would add that taking our packaged coffee business back from Kraft was the right decision for Starbucks, our brand and our shareholders. "The results over the past two-and-a-half years clearly demonstrate that Starbucks at-home coffee portfolio is significantly healthier than it was before we assumed direct control from Kraft in 2011. We have the leading market share of premium packaged coffee, and our total at-home coffee portfolio has grown significantly under the direct model." Gerd Pleuhs, Mondelez executive vice-president legal affairs and general counsel, said the firm was pleased to "put the issue" behind it. "We're glad to put this issue behind us. We can now fully focus on growing our global snacks business." Kraft recently struck a deal to begin selling McDonald’s McCafé coffee products in US grocery stores.